Your vehicle can be one of your biggest investments you ever make, don’t trust the wrong shop to repair something that important. Bringing your car back to pre-accident condition is what we do here at Motor Car Mall. Good collision repair begins with proper identification of all the damage, choosing the best possible parts, proper collision repair procedures, correct rust prevention protection, proper paint finish, color match and of course a lifetime written guarantee to back up the work done. 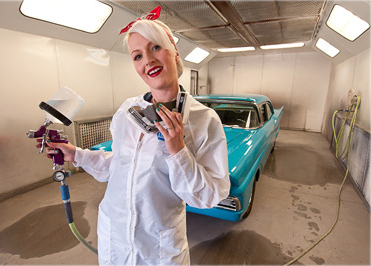 If you haven’t watched our Collision Repair Process video please do so. Below are the services our body shop offers. When your car breaks down or is just in need of regular preventive maintenance Motor Car Mall is your best choice. We employ ASE certified technicians and have the latest tools and diagnostic equipment available. Newer cars today are much more complex and require new technology and equipment to deal with repair issues. Our friendly knowledgeable service advisors will check you in and make sure your repair is handled. All mechanical repairs are backed with a 24 month, 24-thousand-mile warranty. 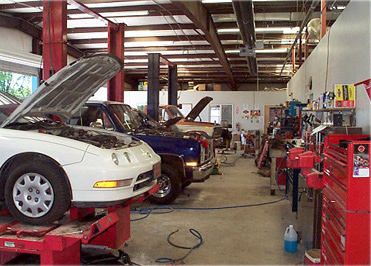 Below are the services our mechanic shop offers.